Is Nabors Industries Ltd. (NBR) A Good Stock To Buy? 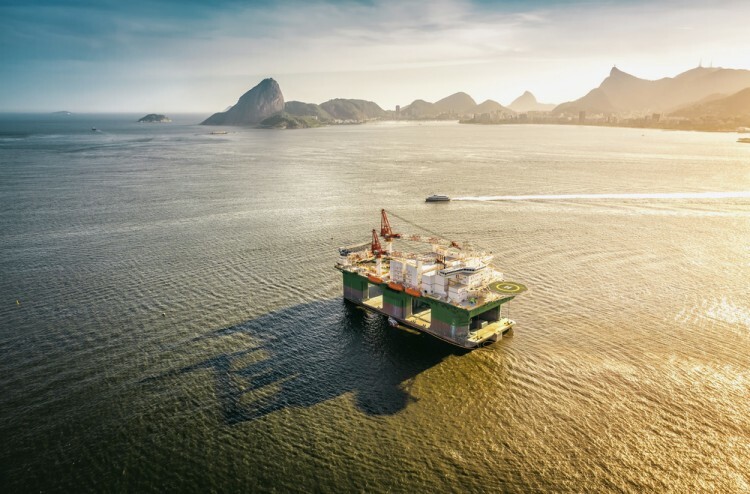 Nabors Industries Ltd. (NYSE:NBR) has seen an increase in hedge fund sentiment lately, with 4 more hedge funds owning the stock on September 30 than did on June 30. The level and the change in hedge fund popularity aren’t the only variables you need to analyze to decipher hedge funds’ perspectives. A stock may witness a boost in popularity but it may still be less popular than similarly priced stocks. That’s why at the end of this article we will examine companies such as Avista Corp (NYSE:AVA), China Biologic Products Inc (NASDAQ:CBPO), and Molina Healthcare, Inc. (NYSE:MOH) to gather more data points. How are hedge funds trading Nabors Industries Ltd. (NYSE:NBR)? 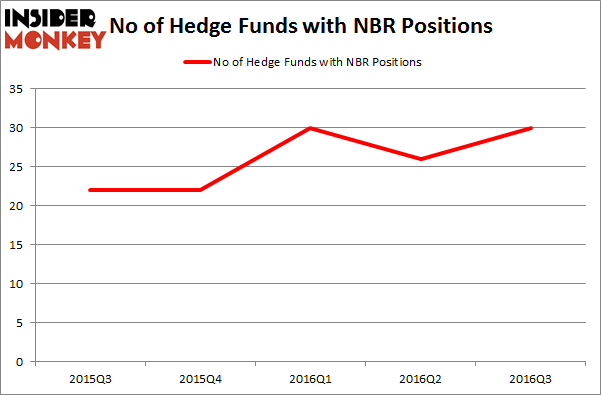 At the end of the third quarter, a total of 30 of the hedge funds tracked by Insider Monkey held long positions in this stock, a jump of 15% from the previous quarter, returning hedge fund ownership to where it was on March 31. With hedgies’ capital changing hands, there exists a select group of notable hedge fund managers who were upping their holdings substantially (or already accumulated large positions). When looking at the institutional investors followed by Insider Monkey, Balyasny Asset Management, run by Dmitry Balyasny, holds the number one position in Nabors Industries Ltd. (NYSE:NBR). According to regulatory filings, the fund has a $90.8 million position in the stock. On Balyasny Asset Management’s heels is Citadel Investment Group, led by Ken Griffin, holding a $33 million position. Other members of the smart money with similar optimism consist of Steve Cohen’s Point72 Asset Management, Jim Simons’ Renaissance Technologies, and Kenneth Tropin’s Graham Capital Management.